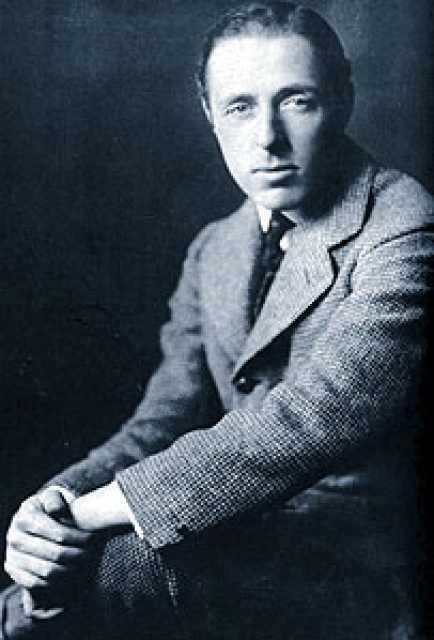 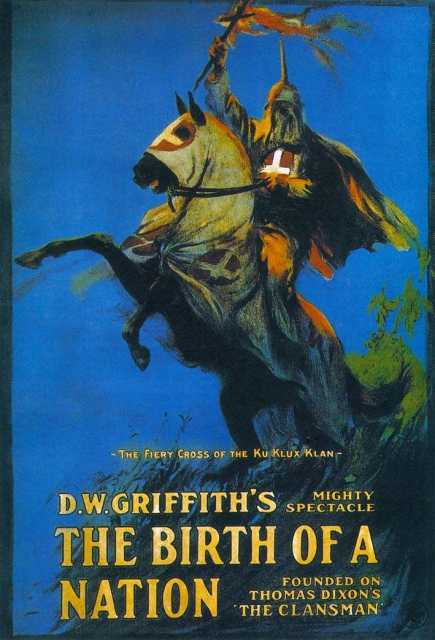 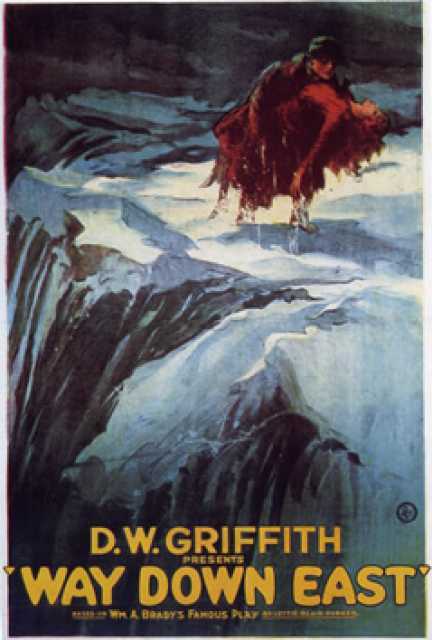 D.W. Griffith was born under the given name David Llewelyn Wark Griffith on January 22, 1875 in LaGrange, Kentucky, USA. 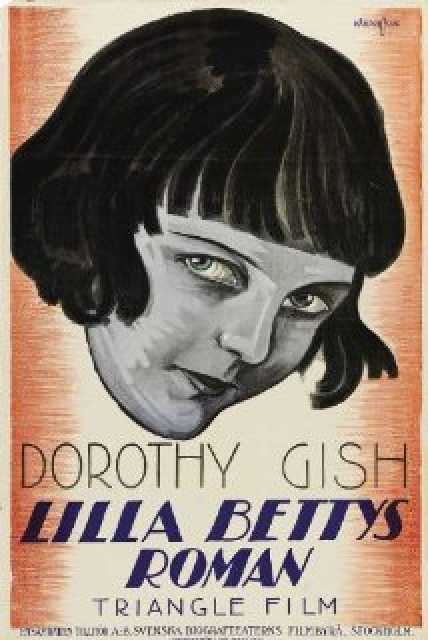 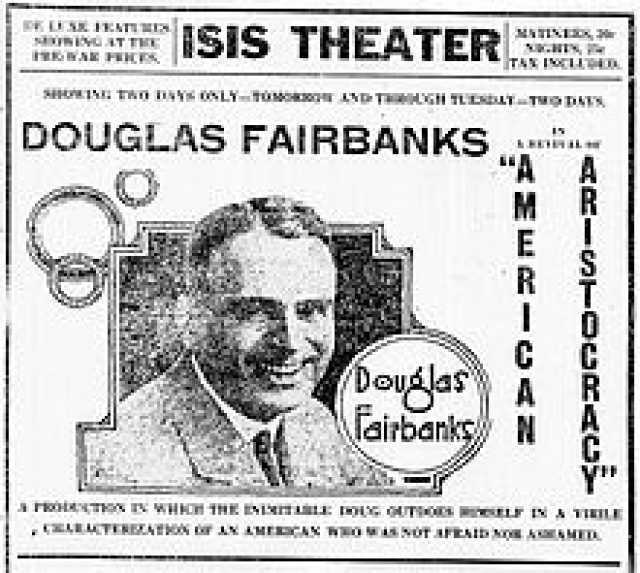 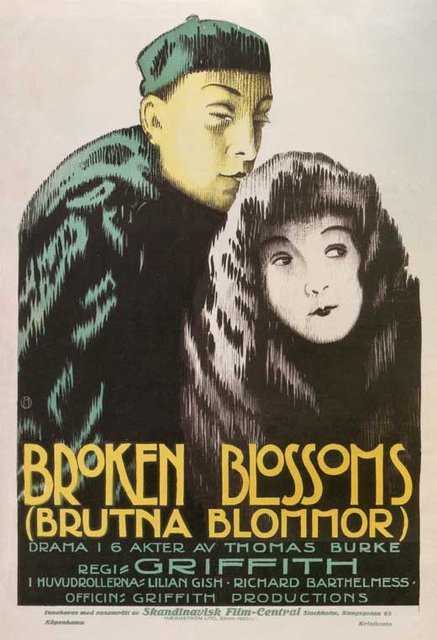 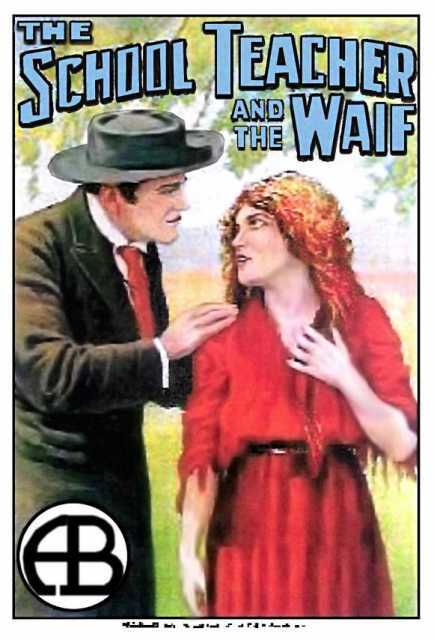 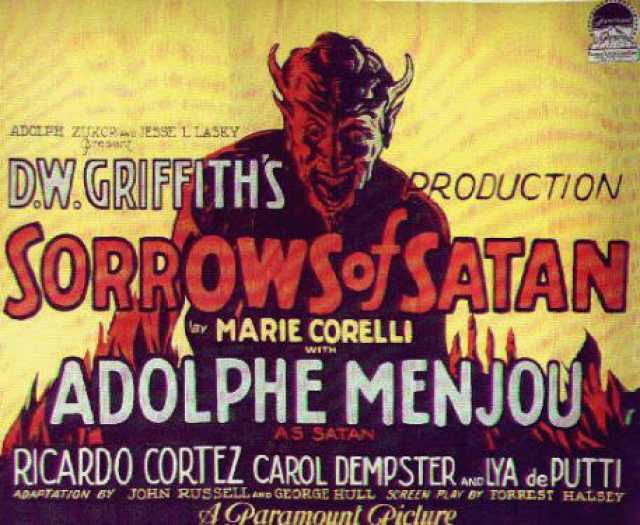 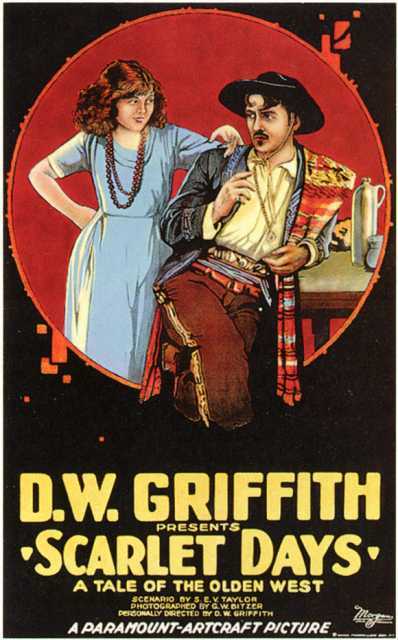 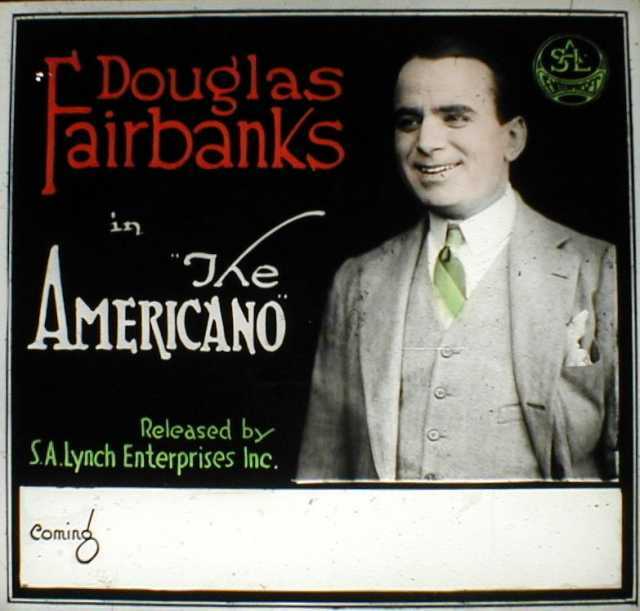 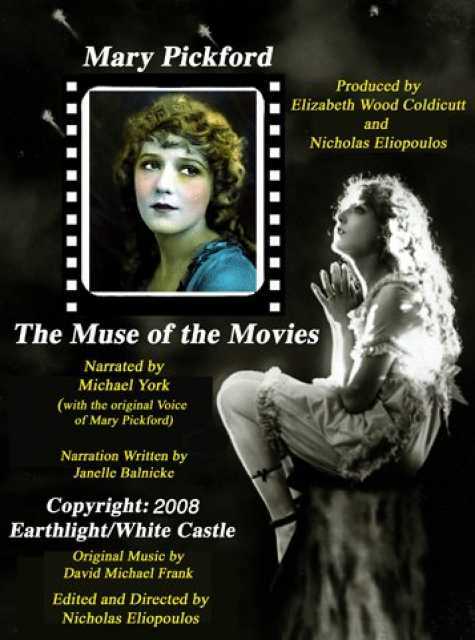 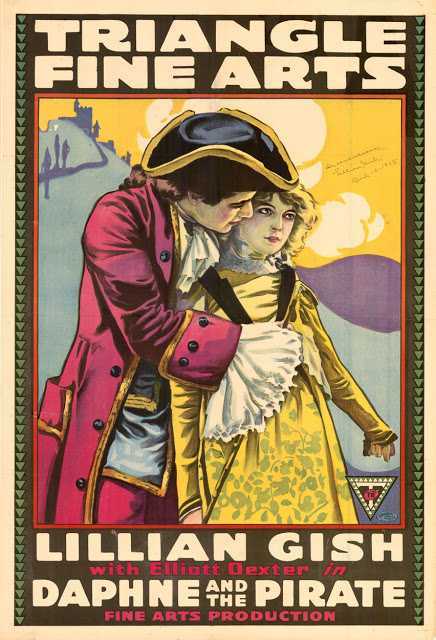 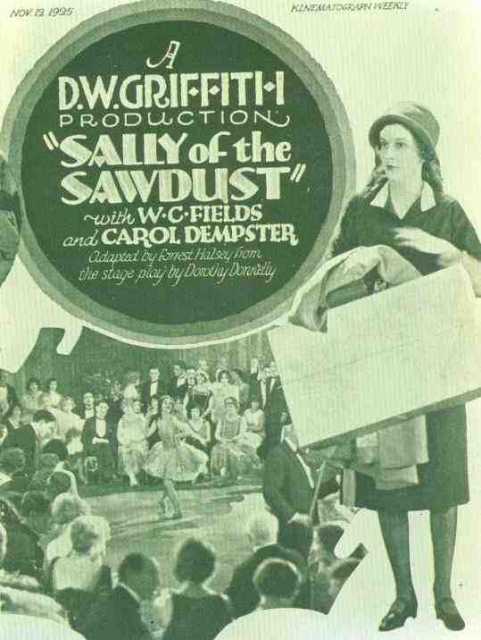 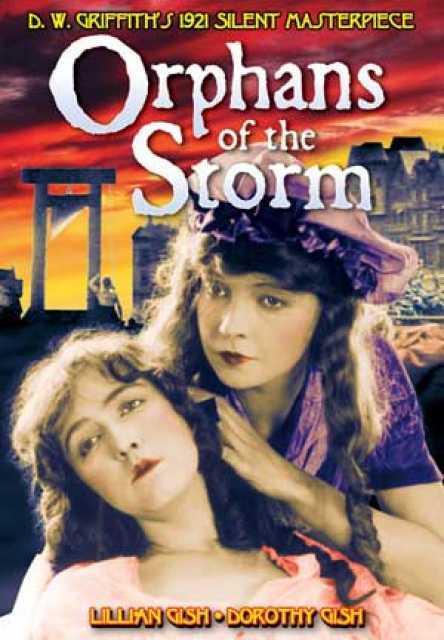 He was an American Director, Author, Producer, known for Intolerance (1916), Sally of the Sawdust (1925), The Adventures of Dollie (1908), D.W. Griffith's first movie on record is from 1908. 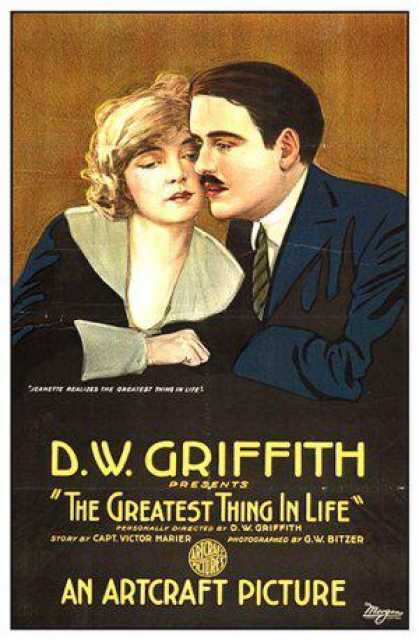 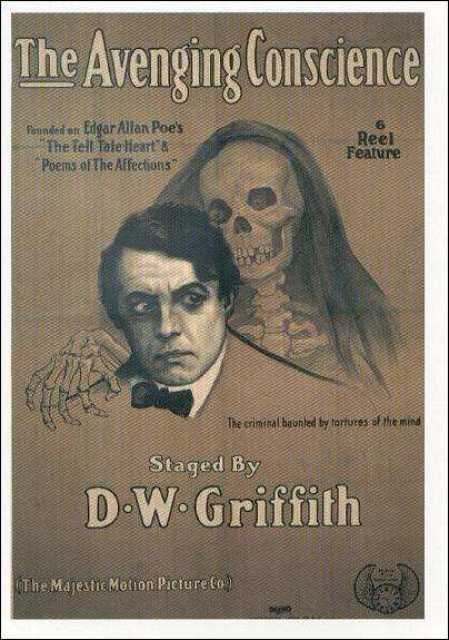 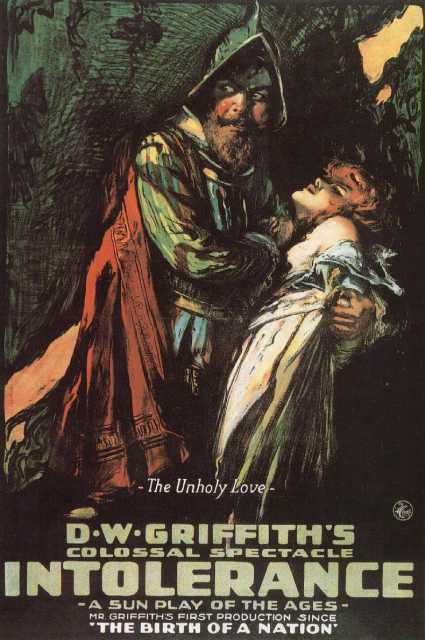 D.W. Griffith died on July 23, 1948 in Hollywood, Los Angeles, California, USA. 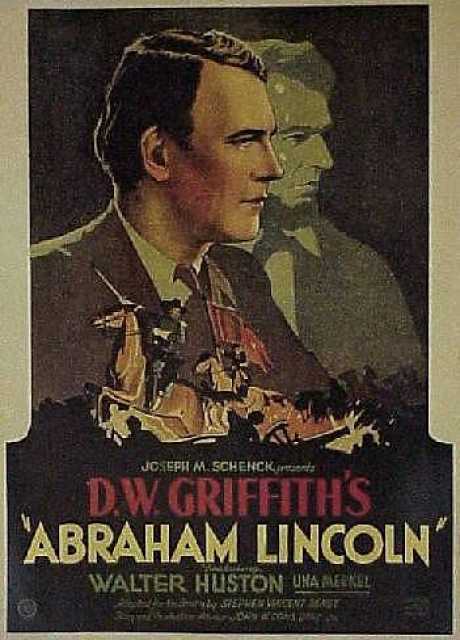 His last motion picture on file dates from 2008.